Keto cornbread is a delicious alternative to your standard cornbread recipes that are chalk full of carbs. Each muffin with this recipe will be between 2 and 3 effective carbs per muffin. 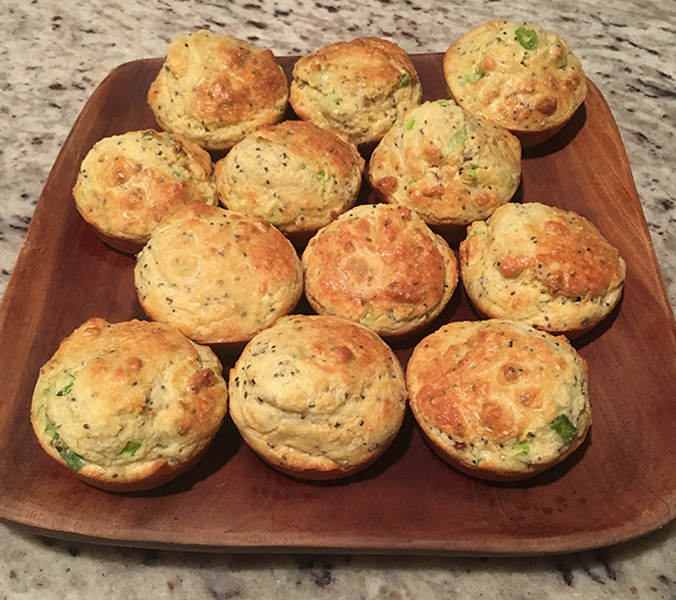 Looking to try a delicious low carbohydrate and yet still healthy muffin? This is your recipe. This recipe is Keto friendly! For a slightly tastier variation feel free to take out the protein powder and replace with more almond flour. This makes the muffin a lot more moist and fluffy. It may go up a bit in effective carbs but it goes up even more in taste.